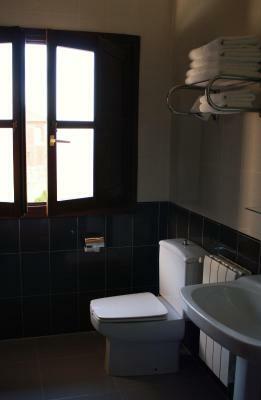 Lock in a great price for Hotel La Boriza – rated 9.2 by recent guests! The staff at reception were helpful, and the waiters in the restaurant super professional. One of the nicest hotels I have ever stayed in. Faultless. Friendly, helpful staff. 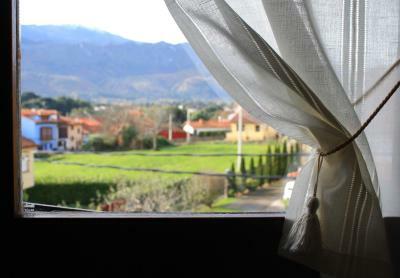 Comfortable, spotlessly clean room with a beautiful view over the mountains. 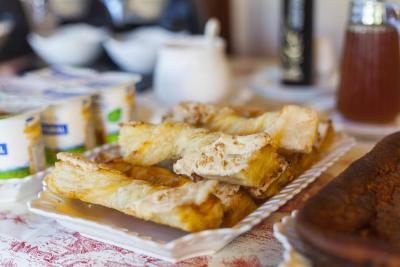 Lovely breakfast with homemade cakes. Fantastic location. 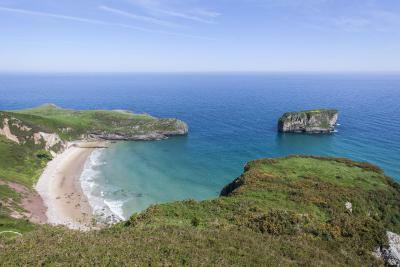 8-9 Euro taxi from Llanes, 10mins from the most beautiful beach. Good parking facilities. We really wish we didn’t have to leave! 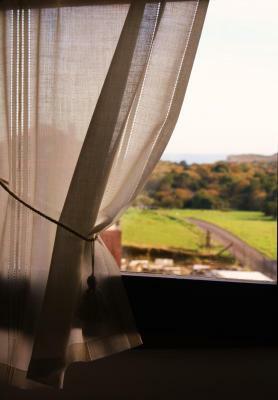 The rooms and hotel were beautifully furnished and located within 10 minutes from the beach. High standard of cleanliness and very friendly and helpful staff. Lovely beach in walking distance. Really good breakfast. La ubicación y la habitación. Nos dieron una mayor a la que habíamos contratado. Era un apartamento precioso!!! Estuvo todo genial! La limpieza,la amabilidad del personal y la tranquilidad del entorno. El hotel es muy bonito. Lo mejor, el personal: atentos, agradables y muy amables. 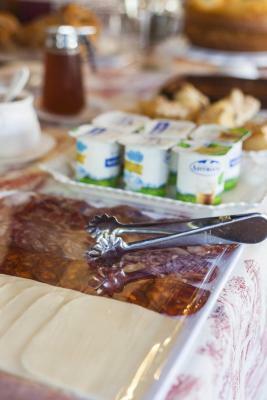 El desayuno riquísimo!!! Nos hubiéramos quedado unos cuántos días más!!! Hotel La Boriza This rating is a reflection of how the property compares to the industry standard when it comes to price, facilities and services available. It's based on a self-evaluation by the property. Use this rating to help choose your stay! 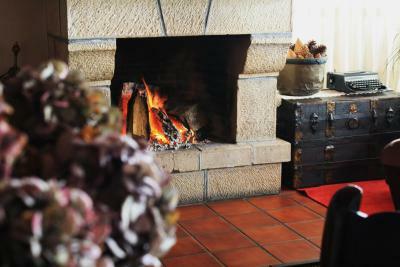 Hotel La Boriza is located 1,300 feet from Andrín Beach and near the Picos de Europa. Free Wi-Fi and free parking are both offered on site. 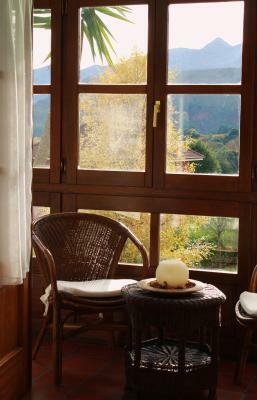 La Boriza is a characteristic Asturian building with wood and ceramic features. It has a spacious outdoor terrace, lounges and a bar. 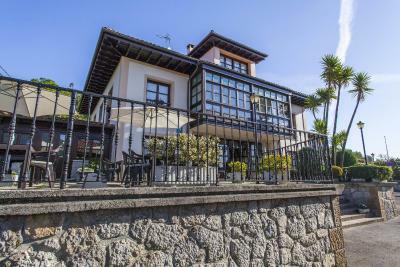 The Cuesta de Llanes Golf Club is only 0.6 mi from Hotel La Boriza. 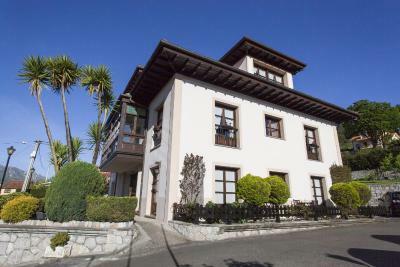 Llanes and its port are only 3.1 mi away and it is a short drive to the Boriza Viewpoint. The local area is famous for natural sights such as the Blowholes of Vidiago and Cue and the Pindal and Tito Bustillo Caves. 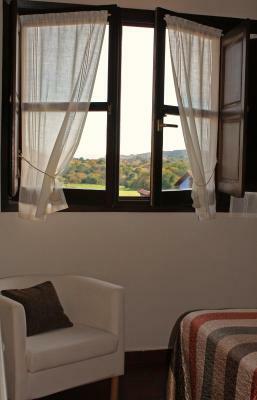 Guests at La Boriza can also enjoy hiking and horse riding nearby. 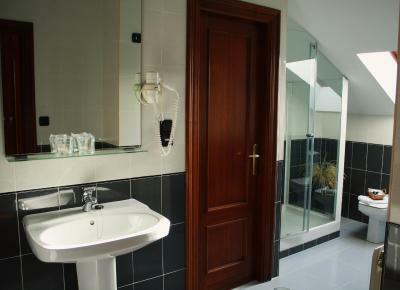 This property is also rated for the best value in Andrín! Guests are getting more for their money when compared to other properties in this city. 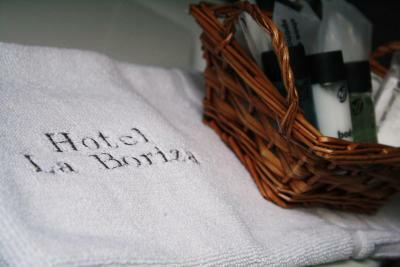 When would you like to stay at Hotel La Boriza? 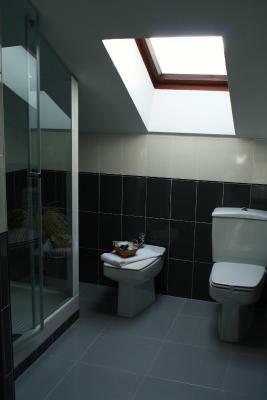 This heated room features a satellite TV and a private bathroom with free toiletries. 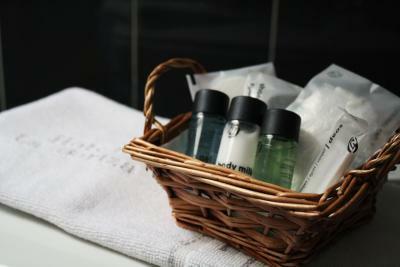 House Rules Hotel La Boriza takes special requests – add in the next step! Hotel La Boriza accepts these cards and reserves the right to temporarily hold an amount prior to arrival. 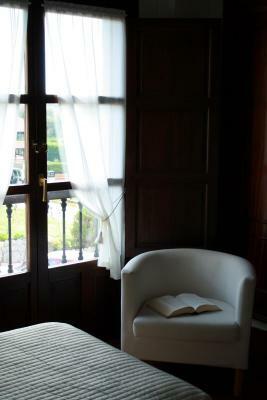 Note: the following applies to the hotel Balcon Cuesta, to which I was transferred from La Boriza, which was under renovations. The most ridiculous "first class" hotel I have been to. Each major unit, reception, apartment, restaurant, required walking through an outside passage (luckily it did not rain). Inside the apartment, the bathroom was downstairs by the main entrance, while the bedroom was in a separate unit on the second floor, with no access to the bathroom! The restaurant was equally ridiculous, preparing and serving food "nouvelle quisine" style, which means very small portions, poorly cooked, for a lot of money. 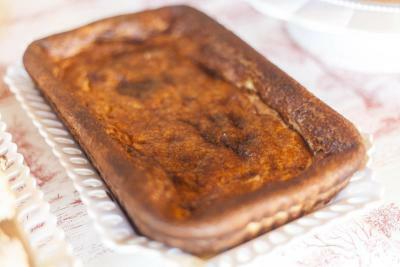 Even the cheescake was a disaster. Better choice of wine at the bar.